New Delhi: It will take the Indian Railway Catering and Tourism Corporation (IRCTC) three more years to provide e-ticketing services to citizens through 2.82 lakh retail service providers, as it has registered only 38,500 RSPs till date, sources in the railways' e-ticketing arm said on Monday. 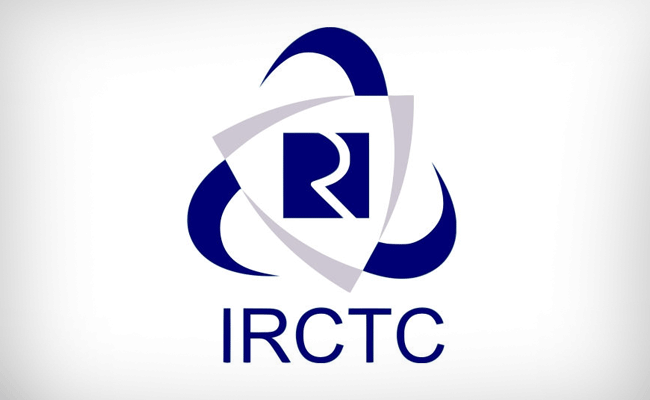 The sources said that the 2.82 lakh figure was difficult to achieve with around 200-300 retail service providers (RSP) registering daily with IRCTC. "With just around 200-300 registering daily, as of now we have 38,500 RSPs for the IRCTC services. It has been conveyed to the IT Ministry. We are taking this on a war footing," the source said. In order to enable more merchants to accept digital payment, especially in the rural areas of the country, the government launched the common service centres (CSC). The CSCs, which was recently renamed as 'Digital Seva Kendras', are supposed to be in the rural areas of the country and help citizens in those areas with the delivery of various electronic services like online ticket booking, Aadhaar enrolment, printing and generation of certifications, among others.